Behind The Ear Tattoo Pain – How Much Do They Hurt? No matter where on the body you get inked, you’ll always experience a certain amount of pain. Behind the ear, tattoo pain has a unique level of its own. Before choosing to get inked there, this is something you need to consider. Pain is an individual experience, and it’s something we all handle differently. This information is not about putting you off getting a tattoo behind the ear. It’s more about giving you a heads up on what to expect. 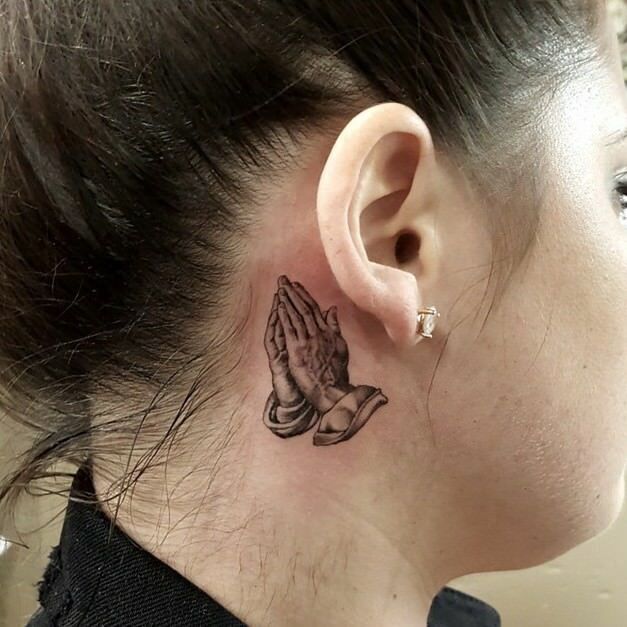 How Painful Are Behind the Ear Tattoos? With pain, consider your pain tolerance—how much pain we can deal with? Your pain threshold is also important - this is the point where the pain is felt. There have been many studies which look at these factors. Some have even shown that culture and gender can influence how people manage their pain. When getting a tattoo behind your ear, you’re dealing with an area where the skin is very thin. This means you really feel that needle pumping into the skin. It’s also right on the skull, so you’ll feel the vibrations from the machine and the needle. There are many nerves around this area. As the artist hits those nerve endings, it is going to test your tolerance. With it being so close to your ear, the noise could also cause a certain amount of pain. This will be more clear to those who are sensitive to noise (hyperacusis). The buzzing and vibrating feeling in the ear could actually cause more pain than the needle entering the skin. 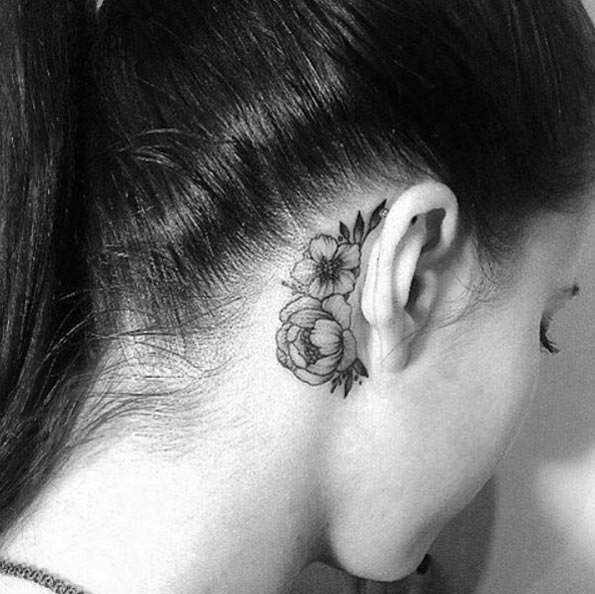 Getting inked behind the ear is one of the most painful areas of the body to choose. The tattoo artist also plays a role in how much pain you feel. If they’re heavy-handed, you’ll feel more pain. While if they are light and gentle, the pain will be less. Your own health and mental well-being will also play a part in the level pain you feel. Being stressed or tired, it’s likely that getting your ink will feel more painful. If you’re not feeling well, or have a short-term illness, then it’s best to wait until you feel better. With a long-term illness, you should always consult a physician first before inking. 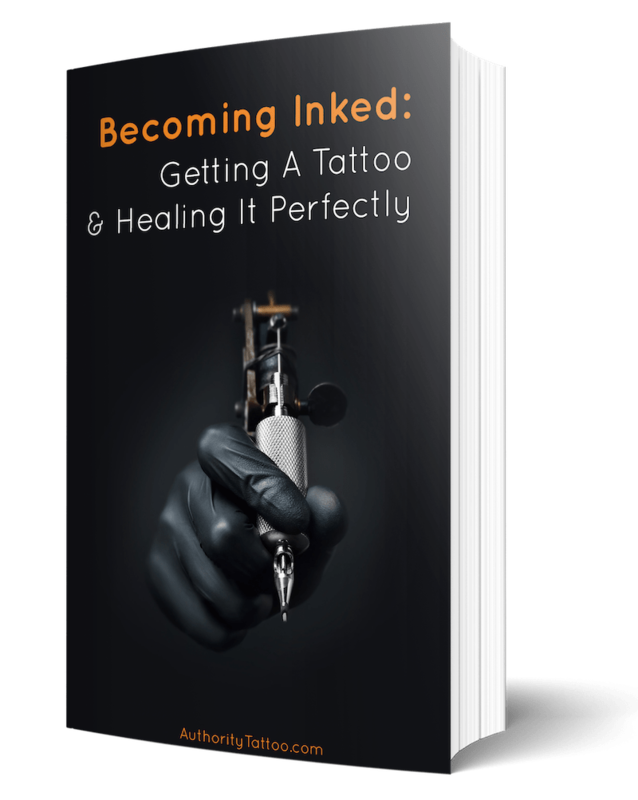 When getting inked, you’ll feel a burning and stinging sensation. Some will also feel some pressure and throbbing. There are people who find the pain of a tattoo to be therapeutic, while others find it unbearable. Either way, getting inked is very appealing to some and those people do it regardless of the pain. How much pain you will feel can’t be calculated beforehand. 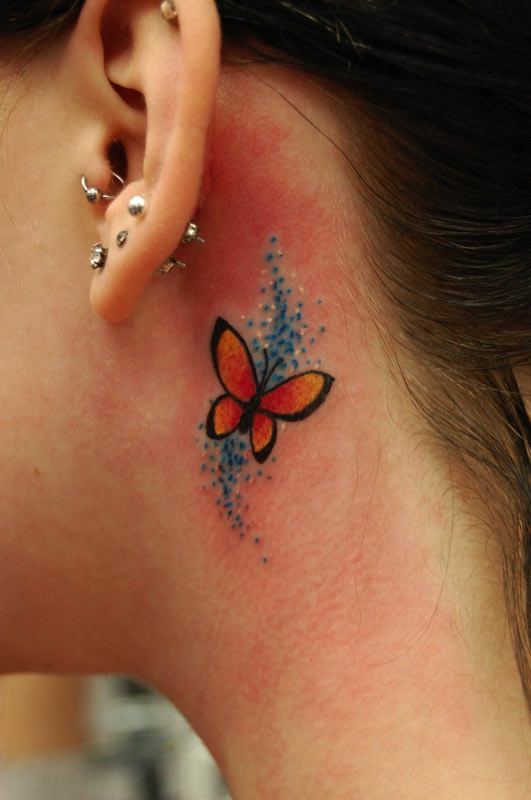 However, there are some things you can do to make the pain more tolerable while getting inked behind the ear. Make sure you get plenty of rest before you have the tattoo. This will help to prepare your body, and you’ll find that you can tolerate the pain much better. If you’re tired, you will feel restless, so you are likely to feel the pain more. Avoid drugs and alcohol, even the night before your tattoo and for a few days after having your ink. Alcohol or drugs in your system could heighten sensitivity in your pain receptors—which will cause you to experience a higher level of pain. After having your ink, if you consume alcohol or take drugs, then the healing time could also take longer. Your body will be tired from the after effects. Being hungover or coming down all the time will affect how well the body heals itself. Alcohol also thins the blood, which can affect the healing process. Think about your health before getting inked. If you’re suffering from a cold or another illness, wait until recovered to get your ink. When we’re unwell, our pain receptors and central nervous system may be under much more stress than usual. This will heighten the level of pain felt, so it’s much better to wait until you’re fit and well again. Make sure you wear some comfortable clothing so you can feel relaxed for the session. If your clothes start to make you feel uncomfortable, you might become restless. This means you won't be concentrating on managing your pain. 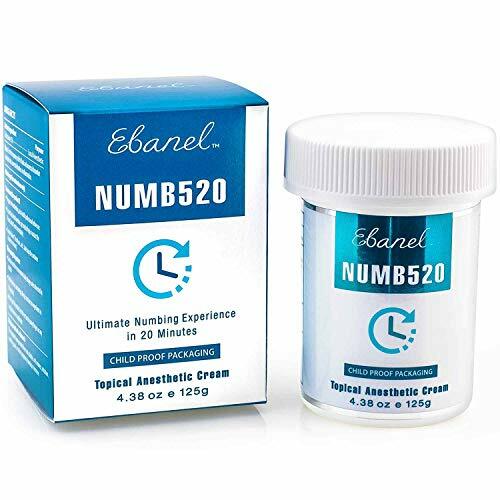 There are pain numbing creams or ointments available. However, consult your tattooist before using these. Some could recommend a particular brand, maybe even provide it. Others could advise against the use of the cream as it might affect the quality of the tattoo. Take the advice of your tattoo artist, who has the experience and knowledge. Mental preparation is another great way to make behind the ear tattoo pain more tolerable. Mentally preparing yourself and telling yourself that you can get through it will increase your pain tolerance. The mind is a powerful thing - if you use it wisely.